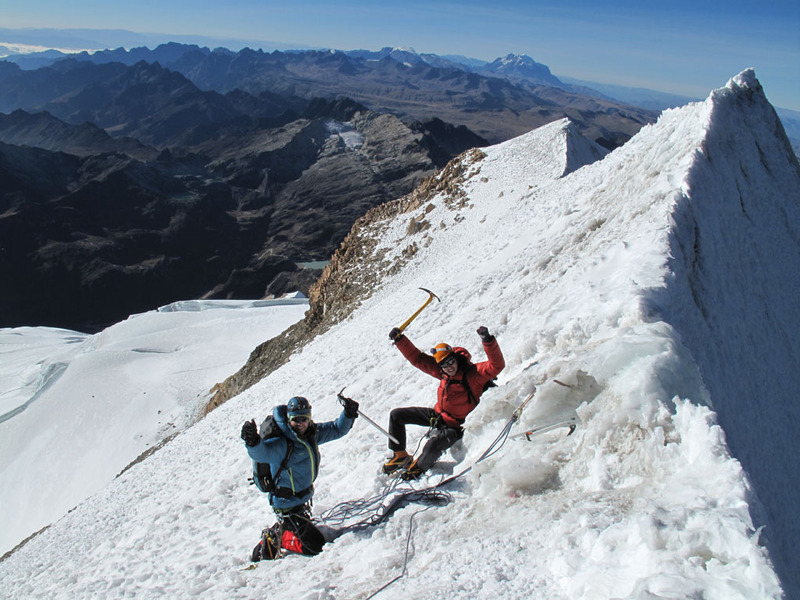 You’ll walk back in time, into the heart of ancient myths and legends, as you join Mountain Madness adventures in Latin America. Before the Spanish conquest, the Inca Empire extended from northern Chile to Ecuador, its influence of power linked by trails leading over snow covered passes, through lush sub-tropical forests, and up and down deep river valleys. Explore this incredible landscape and unveil the mysteries of the Incas and other ancient cultures along the way! Our programs offer something for everyone. 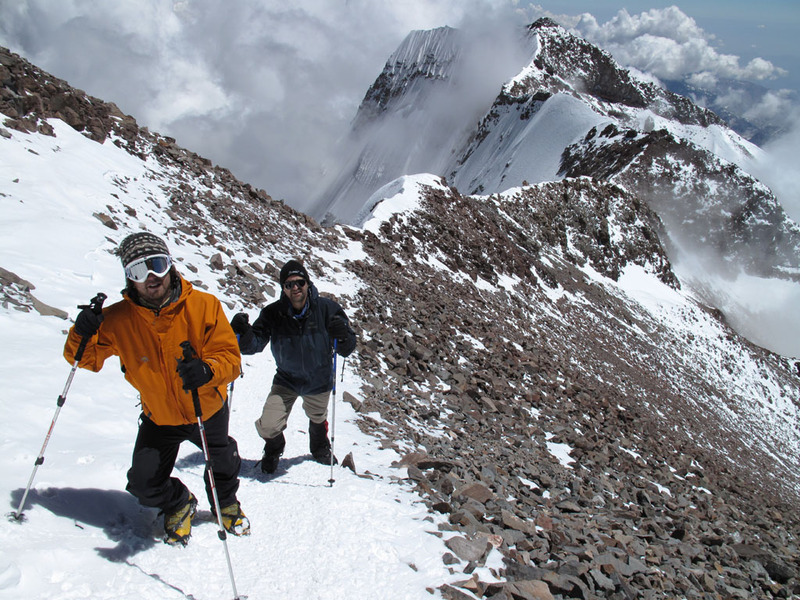 Trekkers will find the classic Inca Trail to Machu Picchu and the multi-sport activities in Patagonia’s world famous National Parks, well suited for just about everybody. 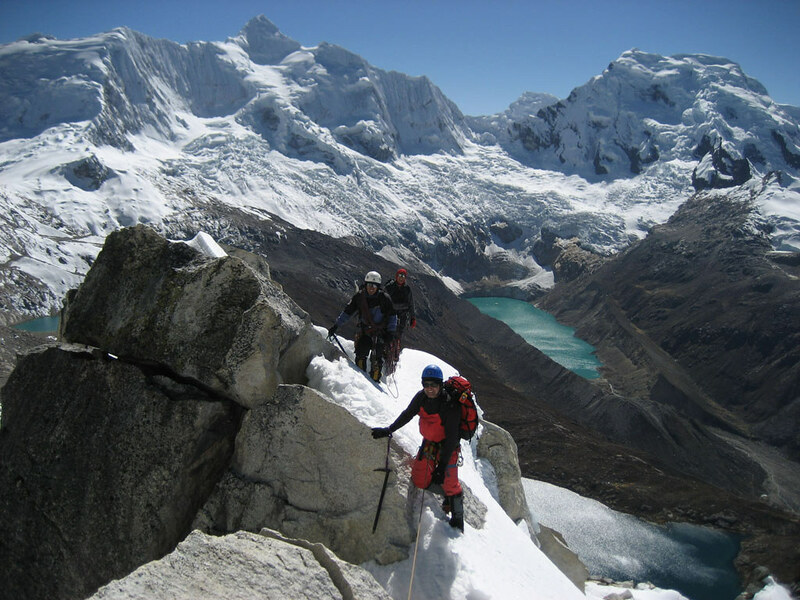 Others may find the more difficult treks in Peru, such as the Ultimate Cordillera Blanca, to have appeal to both seasoned trekkers and climbers alike. 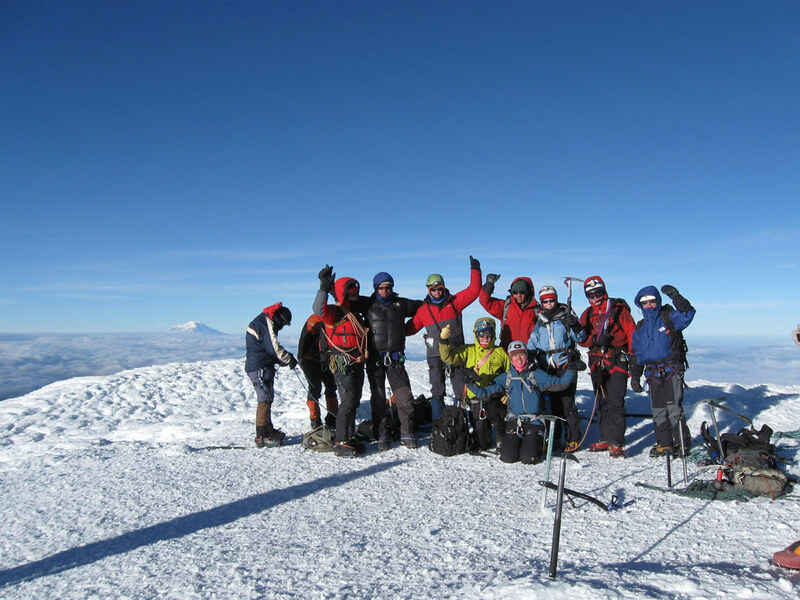 And in Ecuador, the diverse Cotopaxi National Park Trek will give you up close and personal views of the gleaming equatorial ice on Cotopaxi to capture the imagination of trekkers.